I met Dennis Lehane once at a book signing in Boston and I’ve seen him on television a few times. He seems like an easygoing likeable person with a twinkle of humor in his eyes. But Lehane writes dark stories. His characters are twisted. He examines his characters minds good and bad—their delights, doubts, and demons. Great stuff! The first part of Since We Fell follows Rachel Childs from a childhood with a dominating mother and no father, through a successful career as a journalist in Boston and an unsuccessful marriage, to a breakdown on camera in Haiti while covering the aftermath of the 2010 earthquake. Her husband leaves her, she’s fired from her job, and she becomes a virtual shut-in. Enter second husband, Brian Delacroix, who understands her (unlike first husband), treats her with loving kindness, and helps her overcome her phobias. Perfect husband…or is he? The story is filled with questions, conspiracies, murder, and surprises. Is it a psychological thriller, a literary novel, crime novel, or something that doesn’t fall into any genre or category? It fits all three of my classifications of head, heart, and even some humor. 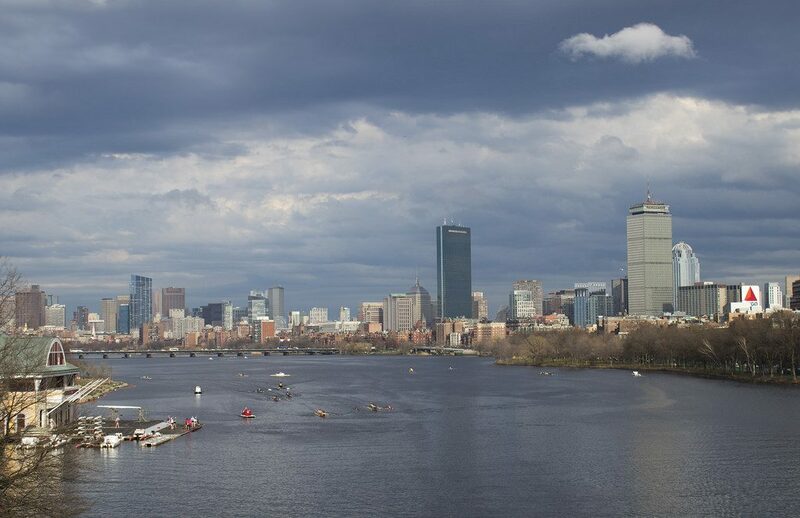 The setting is mostly in Boston, my favorite city in the world. It made me feel at home. In my opinion, Dennis Lehane is one of the today’s best authors.